Retail giant Puregold is set to hold its second KAINdustriya Convention this month to help the country’s neighborhood chefs move their business forward and cook up their own recipe for success. 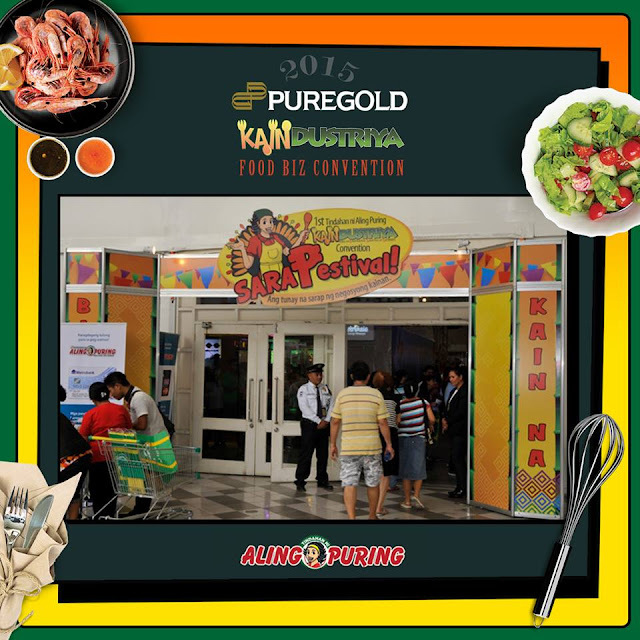 Slated on Oct. 20 and 21 at the World Trade Center, the Puregold KAINdustriya Food Biz Convention 2015 is expected to draw at least 10,000 “KAINtrepreneurs” from small- to medium-sized food enterprises across the country for two packed days of entertaining and informative activities. The KAINdustriya Convention targets a rising market segment — from neighborhood karinderyas, canteens and food stalls to caterers, restaurants and hotels — who are members of Puregold’s flagship loyalty program, the Tindahan ni Aling Puring (TNAP). The event has been tailor-made for the KAINtrepreneurs, giving them the opportunity to mingle with their peers, share best practices and learn about innovations in food preparation and the business-side of the industry.